It is a natural event that normally zestril online occurs in women..
Give back to the trails you love with your gift today. Love a challenge? ADK offers the following patches. You do not need to be a member to earn a patch. 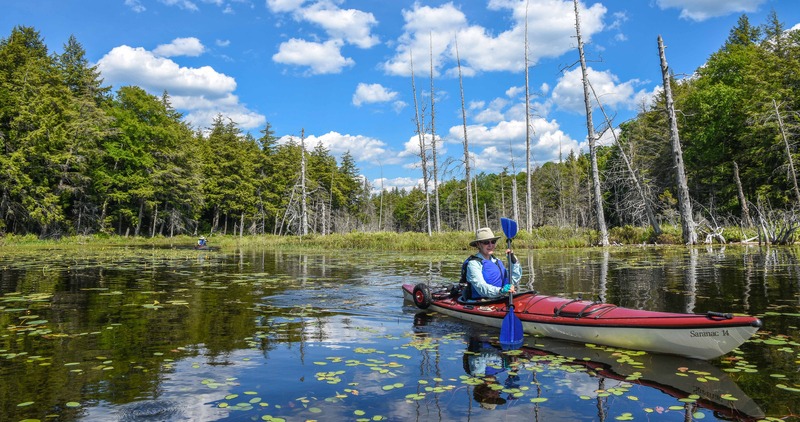 Visit the calendar of outings to join ADK members on hikes and paddles as you complete your challenge. ADK’s Pro Crew and volunteers help maintain some of the trails you’ll visit on your way to earning your patch.